The Alabama Public Service Commission unanimously approved today a proposal by Alabama Power to secure up to 500 megawatts of renewable generation over the next six years. The plan provides options for the company to work with customers who’ve made renewable generation a priority, while protecting other customers from bearing additional costs. 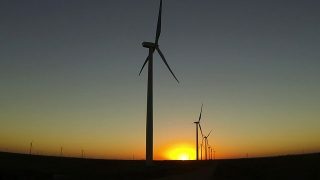 Alabama Power has 404 megawatts of purchased wind generation from projects in Kansas and Oklahoma. “This allows Alabama Power to offer renewables where they make sense for our customers,” said Nick Sellers, the company’s vice president of Regulatory and Corporate Affairs. The company filed the proposal with the commission in June, and a public hearing on the plan took place last month. A number of organizations, including the Southern Environmental Law Center, the Southern Alliance for Clean Energy, the Alabama Environmental Council, JobKeepers Alliance, Alabama Industrial Energy Consumers, and the Gulf States Renewable Energy Industries Association, participated in the hearing. The state attorney general’s office also took part in the hearing. Alabama Power devised the proposal following months of conversations with customers about the kinds of renewable options they would like to see, beyond the company’s existing hydro, biomass and wind resources. Under the proposal, the company can either build its own renewable projects or secure purchase-power agreements for renewable energy. Each project can be no larger than 80 megawatts, and the first project must be under construction within a year. The commission approved the plan with some modifications. 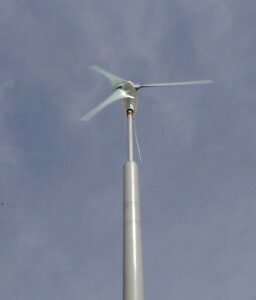 One requires the company to issue a request for renewable proposals every two years, beginning in 2016. Also added was a requirement that the commission vote on each individual project. All the renewable projects will be reviewed by the PSC and the attorney general’s office, and must provide positive economic benefits to all Alabama Power customers, such as putting downward pressure on rates. Five hundred megawatts of solar can supply enough renewable energy to serve up to 100,000 homes during an hour of peak sun intensity on cloudless days. 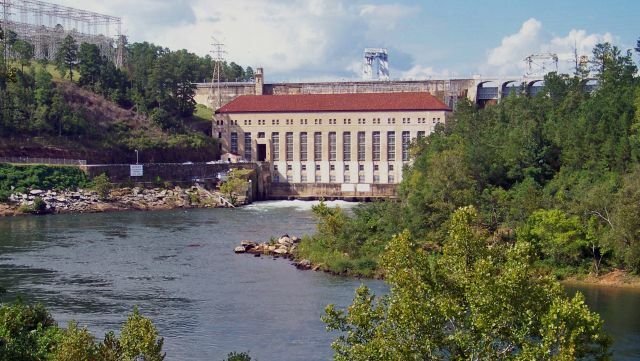 Alabama Power has 1,600 megawatts of hydro resources across Alabama and 404 megawatts of purchased wind generation from projects in Kansas and Oklahoma. Alabama Power has the ability to resell the energy from its purchased wind generation and the associated renewable energy credits (RECs) – together or separately – to third parties to help keep rates low for customers. The company will have the same flexibility with qualifying projects under the just-approved renewables proposal. Alabama Power customers already have the option to buy RECs, which represent the renewable energy attributes of energy the company is producing or purchasing. Customers can purchase RECs for as little as $1.25 per month. They can purchase as many RECs as they like – enough to match all their energy use, or more. 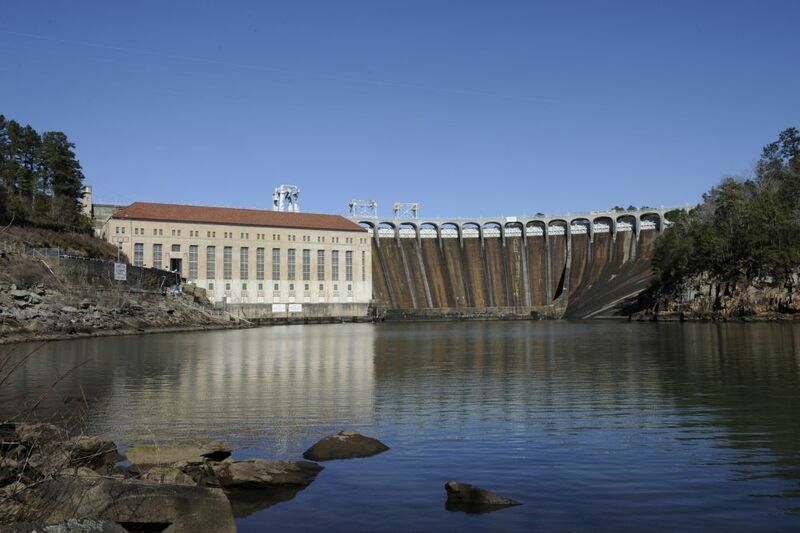 Alabama Power has 1,600 megawatts of hydro resources across Alabama. Noel Cain, regulatory policy manager for Alabama Power, said during last month’s public hearing that renewables could help further diversify the company’s energy sources, giving the company greater flexibility in choosing the most cost-effective option for customers. 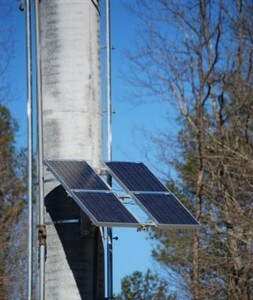 Solar energy, for example, could potentially help offset higher-cost energy sources during the hottest part of the day. She also said that some renewables could potentially assist the company in meeting future mandates for reducing carbon emissions as proposed under the recently unveiled federal Clean Power Plan. Amelia Shenstone, with the Southern Alliance for Clean Energy, praised the proposal during the hearing, describing as “excellent” the company’s goal of securing renewable projects that would help put downward pressure on rates. 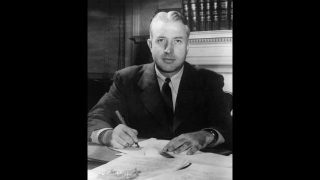 The Montgomery native founded that city's first radio station and served as PSC president. One RFP focused on capacity; another seeks renewable resources.